The delivery team behind New Bailey, English Cities Fund (ECf) is celebrating after being shortlisted for a number of residential awards, including nominations for The Slate Yard and nearby Timekeepers Square. 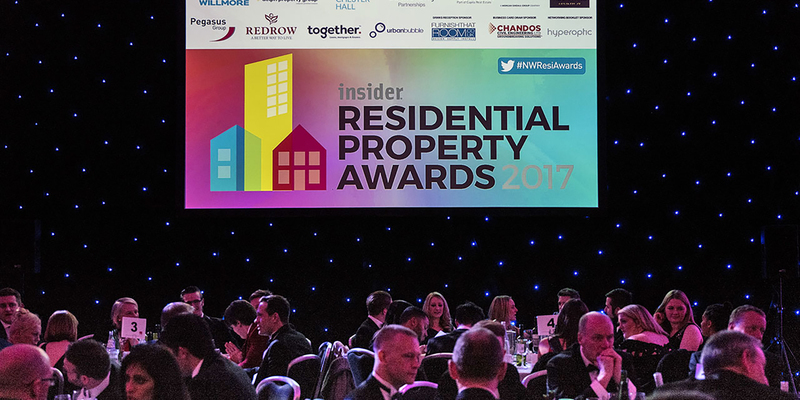 The annual Insider North West Residential Property Awards attract some of the most established and innovative companies in the property, construction and regeneration sector and showcase the very best housing schemes from across the region. ECf is nominated for Bespoke & Urban Developer of the year, in recognition of its work delivering The Slate Yard as well as the townhouse developments, Timekeepers Square and Carpino Place which are just minutes away from New Bailey and form part of the wider Salford Central regeneration plan. This category considers every aspect of the developer’s performance, from design and product range, to build quality. ECf is also nominated for Public & Private Partnership of the Year with Salford City Council, a category designed to recognise the significant role partnerships play between local authorities and private sector organisations in driving forward development. The Slate Yard, a stylish and unique development in the heart of New Bailey, is up for Apartment Development of the Year, while, Timekeepers Square, a contemporary scheme made up of 36, high spec, city centre townhouses, is nominated for Housing Development of the Year. The third annual North West Residential Property Awards ceremony is set to take place on 25th January 2018 and will be held at Event City, Manchester.